You may only buy 10 tokens per week with real money. You may only buy 36 tokens every 24 months with in-game gold to redeem for game time per Battle.net account. 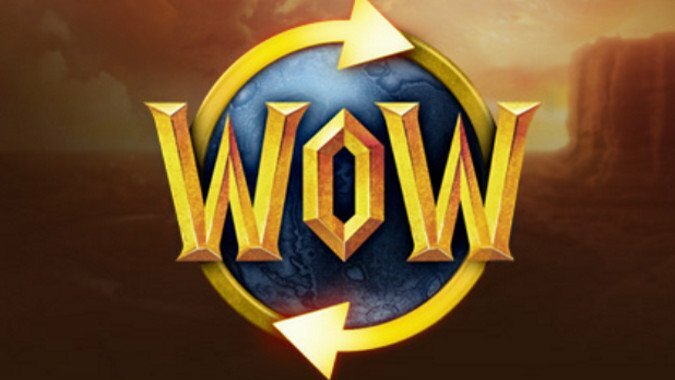 As many players are aware, there are certain limits in place regarding how many WoW Tokens can be purchased per Battle.net account, both from the in-game Shop and through the Auction House. Today, we’d like to provide a quick update on the current limits to help you better plan your Token purchases. A maximum of 10 Tokens per week may be purchased for real money from the in-game Shop, to be sold on the Auction House for gold. A maximum of 36 Tokens every 24 months may be purchased for gold via the Auction House, to be used for game time. Players may only have one type of Token in their inventory at one time. If any character on a Battle.net account is currently holding a Token purchased from the in-game Shop, that player will not be able to purchase a Token from the Auction House. Likewise, if any character is holding a Token purchased from the Auction House, that player will not be able to purchase a Token from the in-game Shop. Players may hold a maximum of 10 Tokens in their inventory at one time. This limit is shared across all characters on the Battle.net account. Some of these could cause problems for players who have more than one World of Warcraft account unified under a single Battle.net account — if you bought tokens for your first account and either had 10 tokens in the inventory of any character on said account or had bought up to 36 tokens this year for that account, you wouldn’t be able to buy any more for your second account unless it wasn’t part of the same Battle.net account. It’s also worth noting that the most game time you can buy with gold in a two year period is three years of game time, so if have two WoW accounts under one Battle.net account, you’re not going to be able to buy all of that game time with gold. This feels like information that should have been made extremely clear from the start for people trying to manage two accounts.